Teledyne CARIS has officially launched the CARIS 2017 - 16th International User Group Conference website and is now accepting registrations. 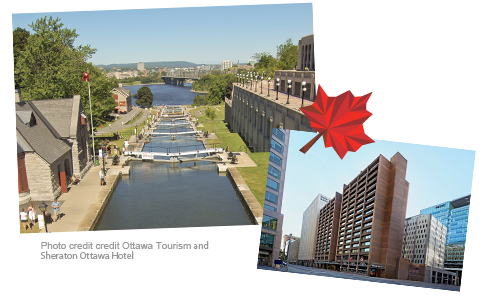 Come join with us in June and celebrate 150 years of hydrography and geomatics in the nation’s capital. Visit www.caris.com/caris2017 to find out more and sign up for updates.